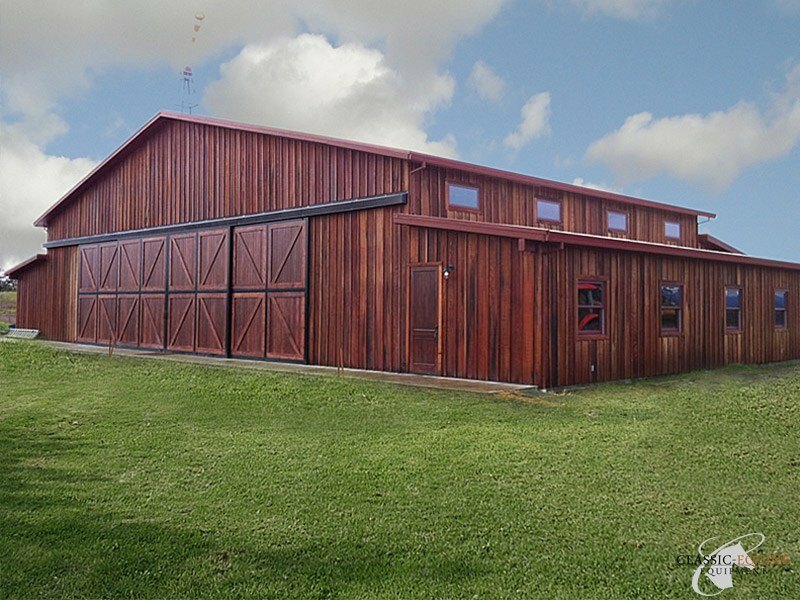 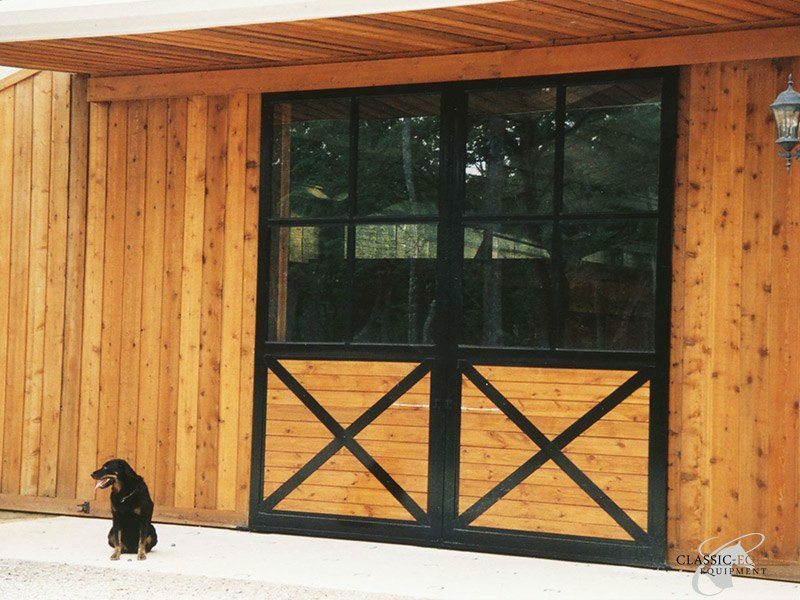 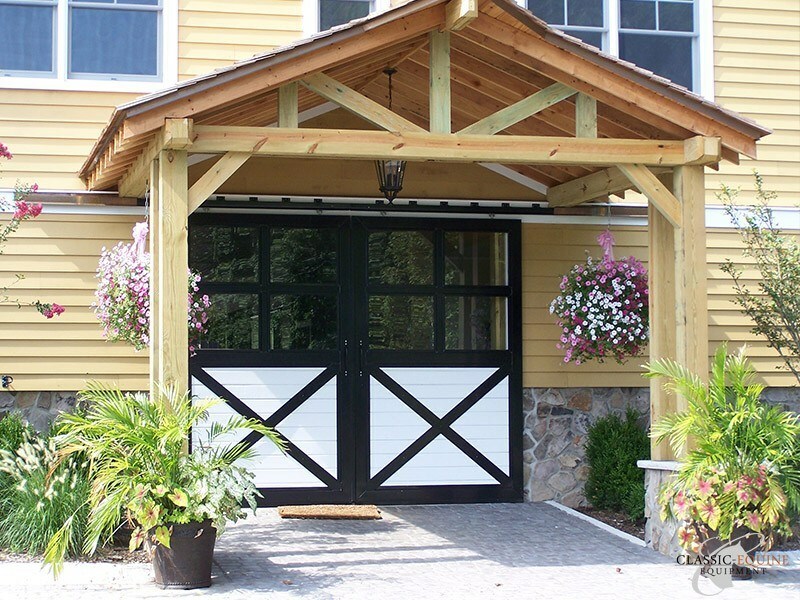 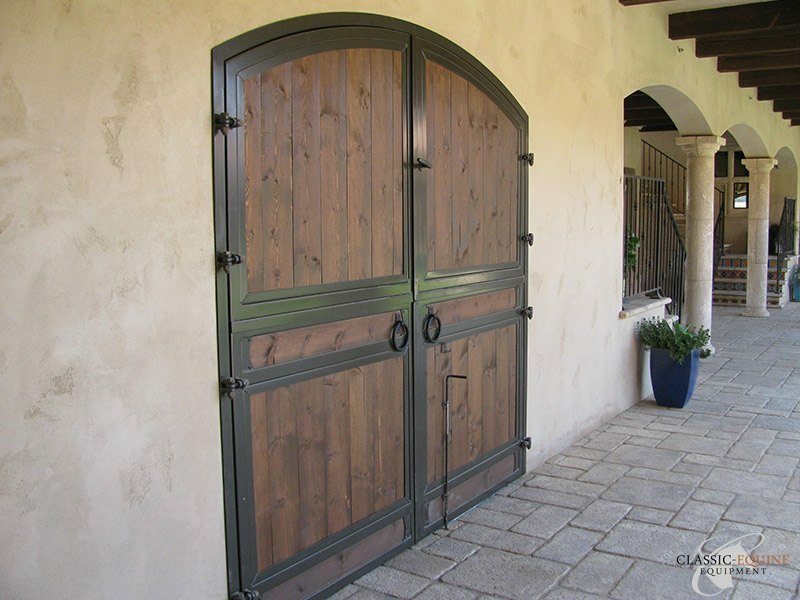 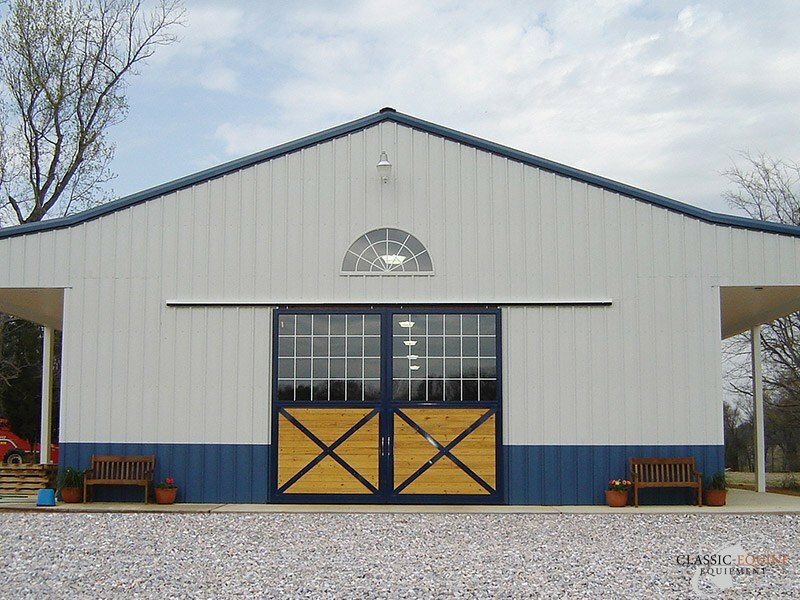 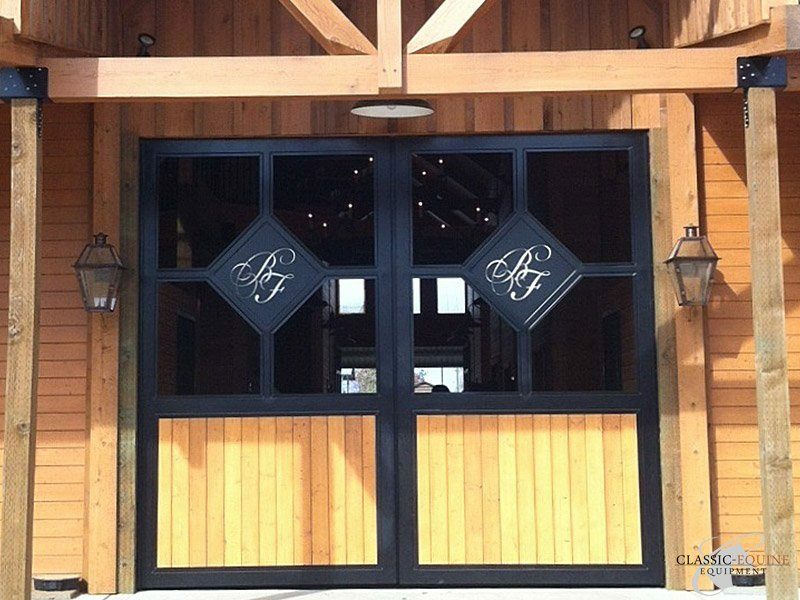 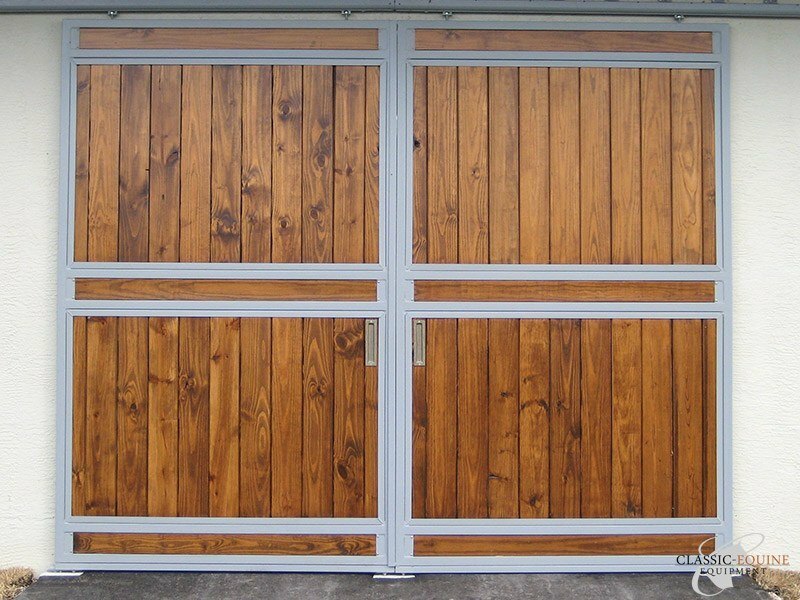 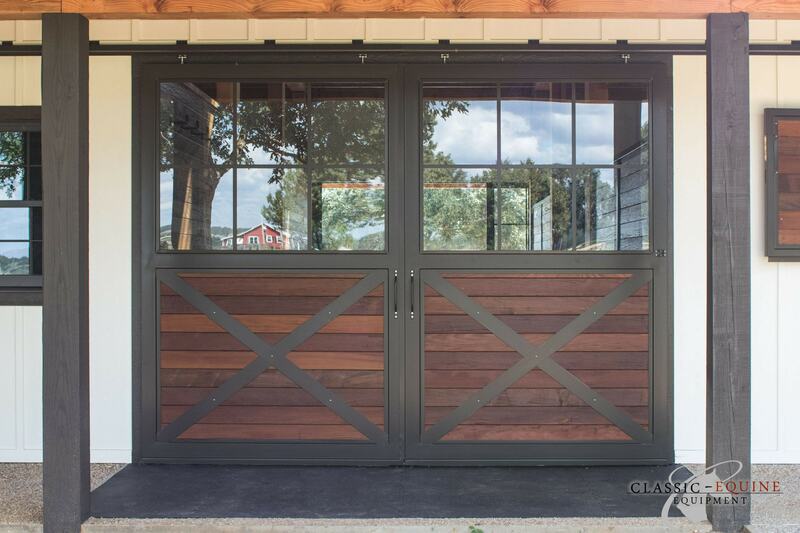 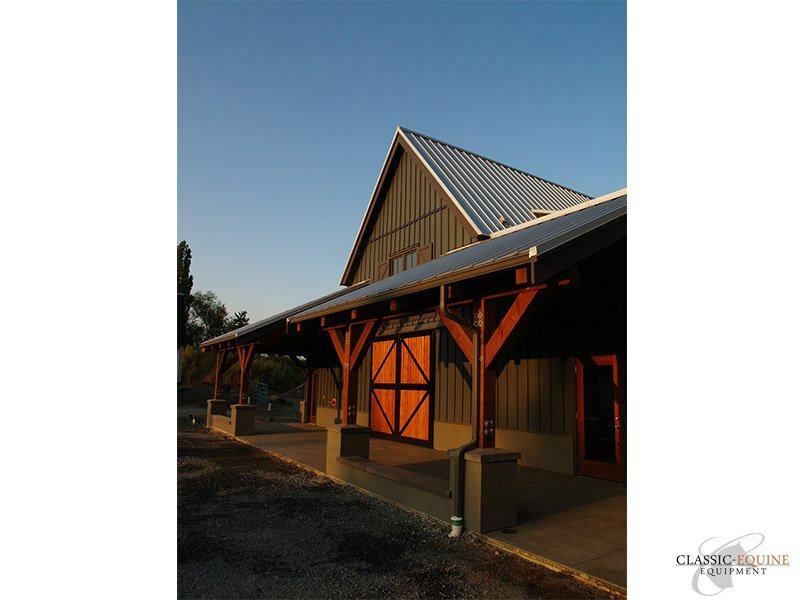 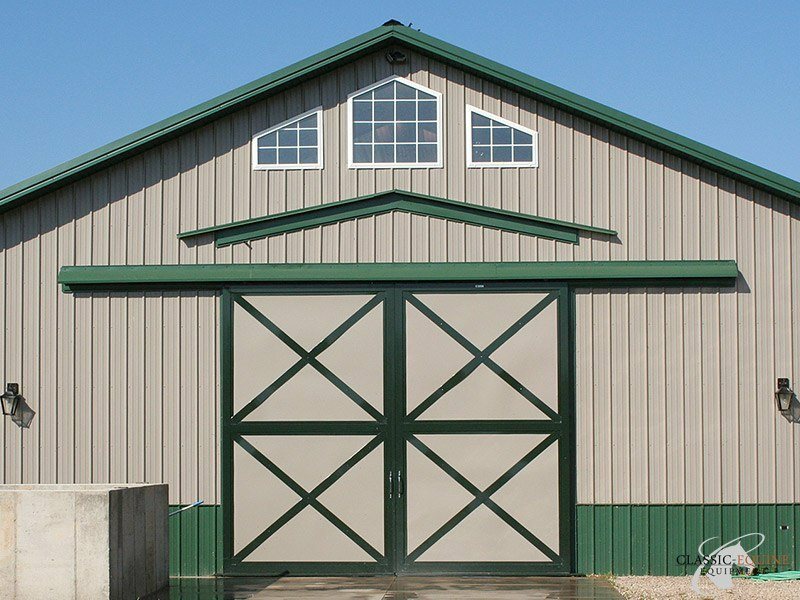 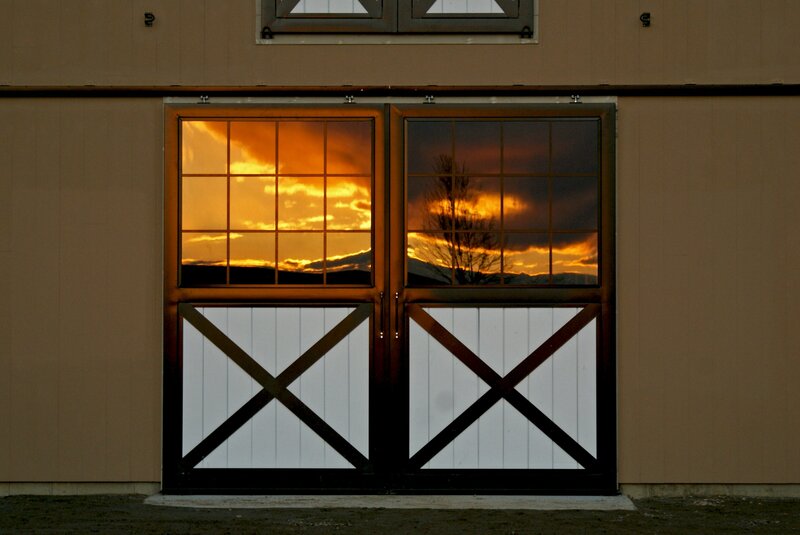 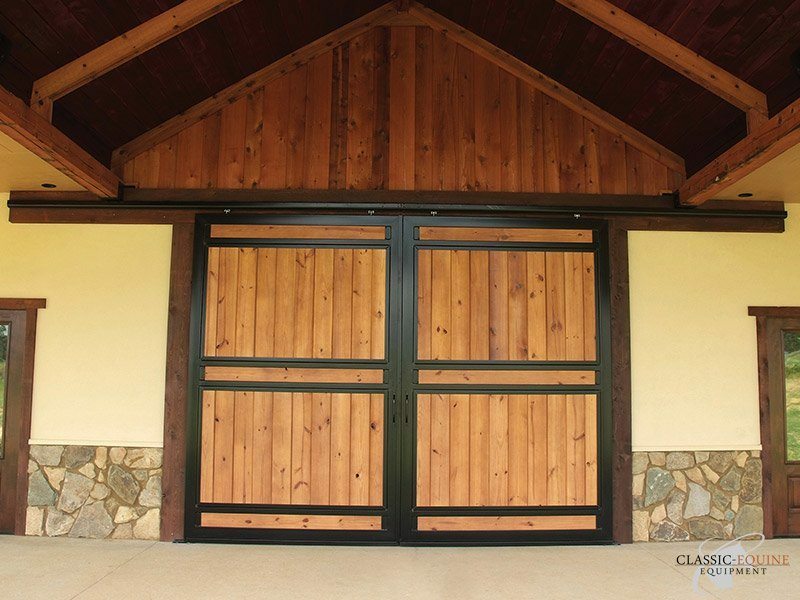 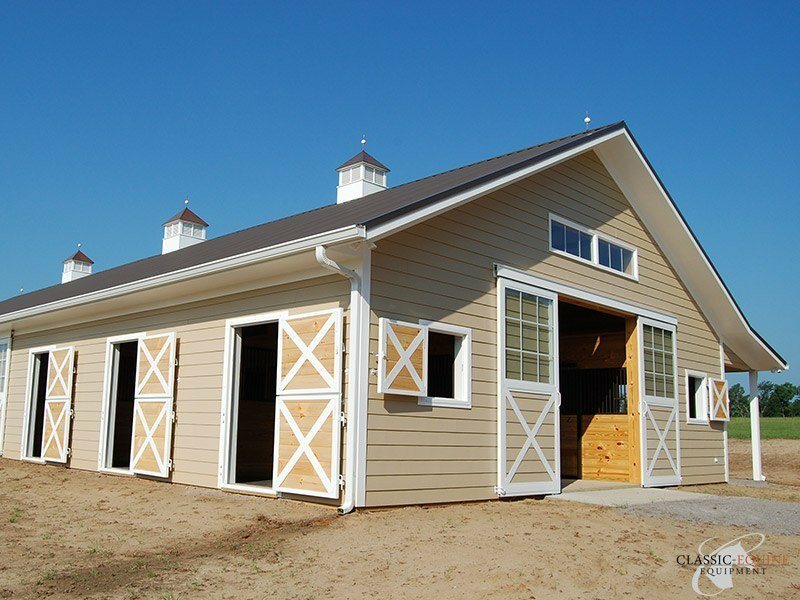 Classic Equine Equipment Barn End Doors are the perfect compliment to your horse barn. 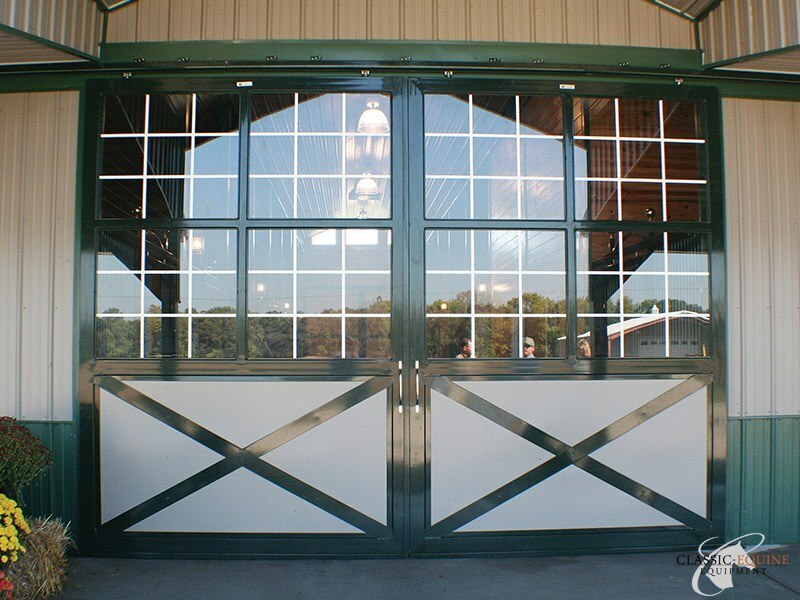 Available for all standard size entrances or custom designed to fit your breezeway. 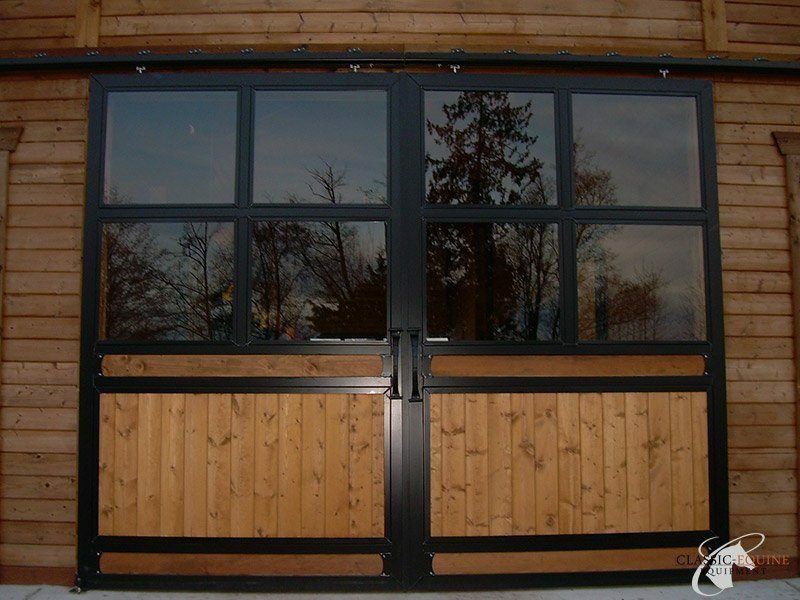 We offer both sliding and hinged doors in a number of styles or we can custom build to your specifications. 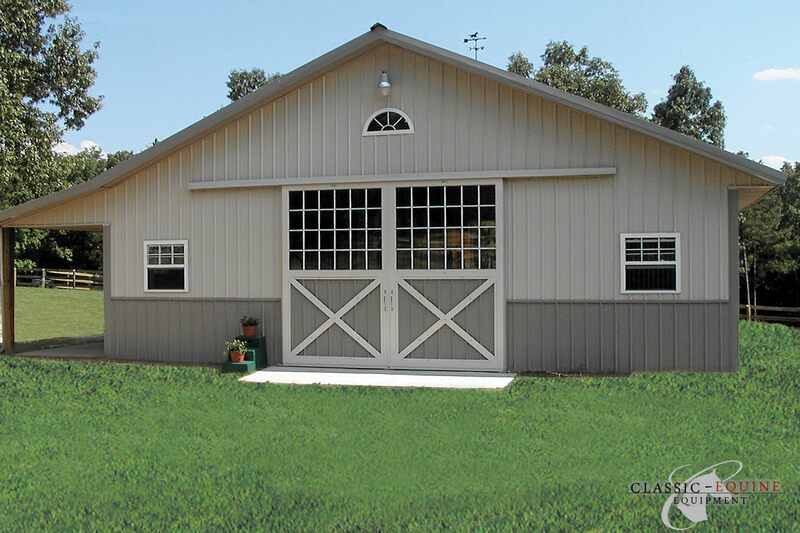 Classic’s Barn End Doors offer superior strength and beauty while delivering the ultimate in performance and durability. 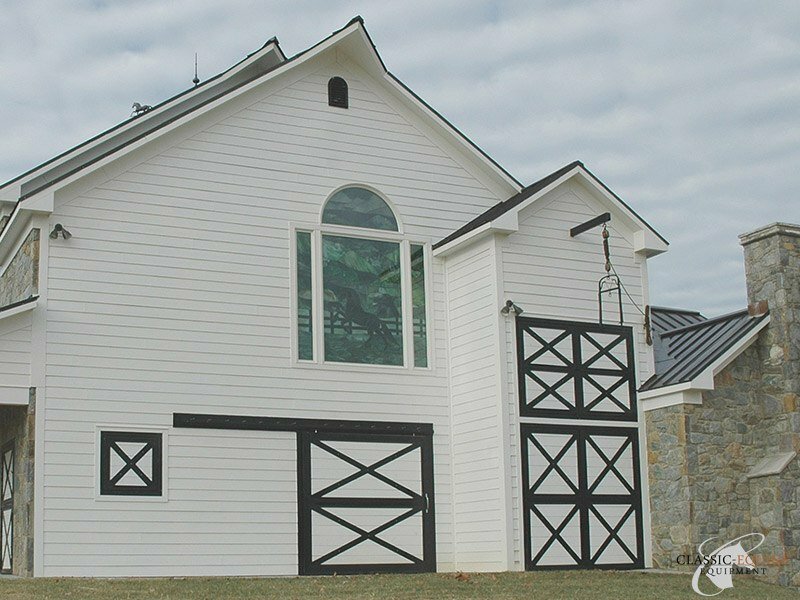 Custom designs are always welcomed, so call us today or fill out our request form. 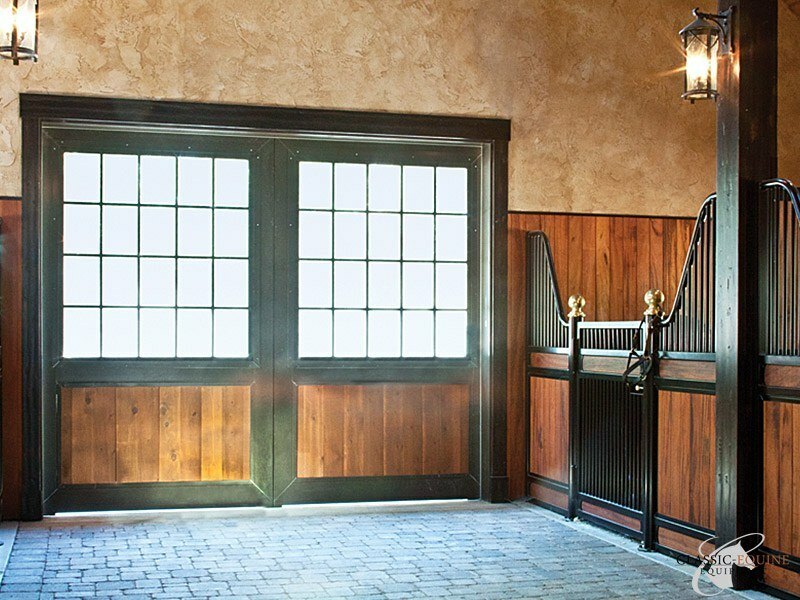 Our friendly consultants are always happy to help your create an environment that you’ll be proud of. 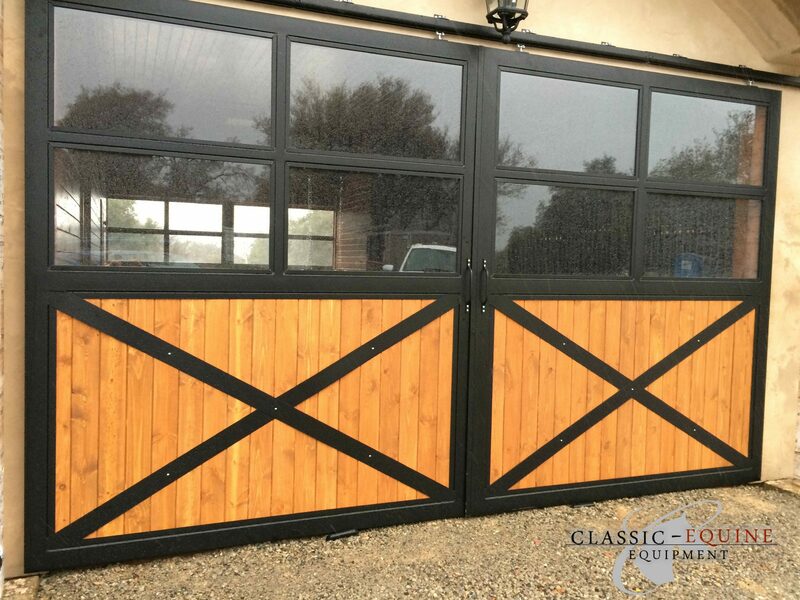 Let Classic Equipment give you the peace of mind that comes from knowing your horses are protected by the finest equipment available.